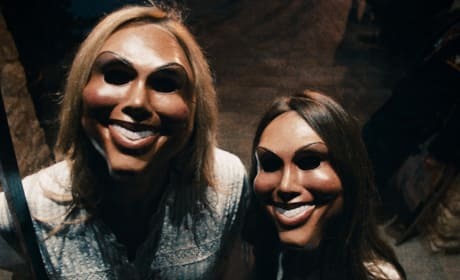 The Purge opened this weekend in first place at the box office. Check out the full Weekend Box Office Report! 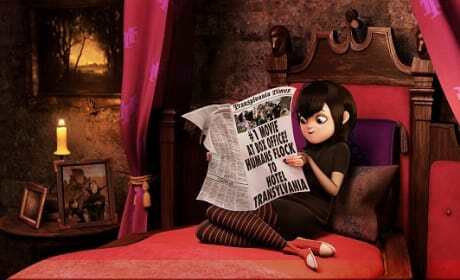 Hotel Transylvania won its opening weekend, with a $43 million gross. Take a look at the full box office report for this weekend! Safe House shocked the world by taking first place at the holiday weekend box office. 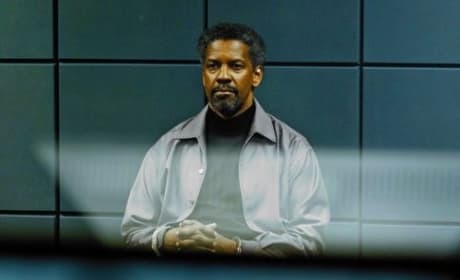 The Denzel Washington-starring film beat back three new films: The Secret World of Arrietty, Ghost Rider Spirit of Vengeance and This Means War. 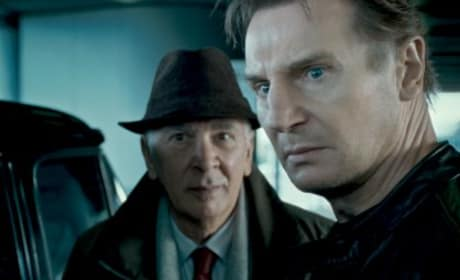 Liam Neeson has done it again, his starring role in The Grey has landed him atop the box office heap. 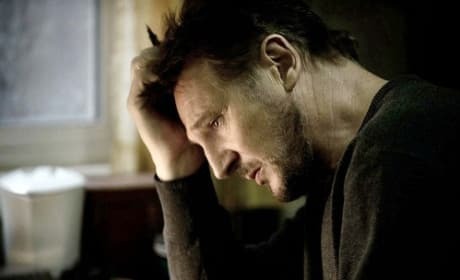 The two other new films did not fare as well, with One for the Money landing in third and Man on a Ledge taking fifth. 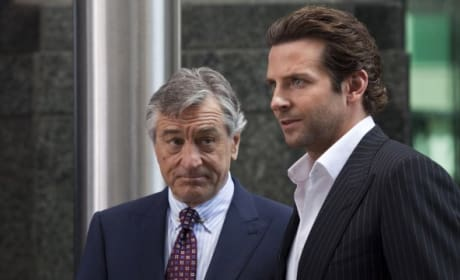 The Bradley Cooper thriller lead the box office this weekend. Two repeat movies come out ahead of the newcomers. Unknown pulls ahead of the pack to win top spot. The results surprise box office analysts who thought the movie would come in third place. 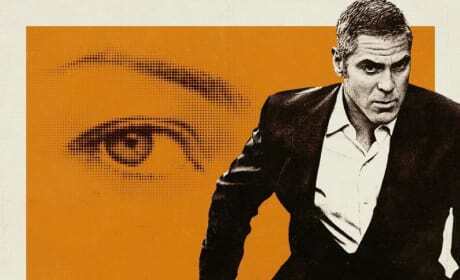 Ben Affleck's Boston bank robbery movie took top position at the box office this weekend. George Clooney's assassin movie cuts down Danny Trejo's first starring role. The Last Exorcism and Takers steal the box office from Cameron's re-released Avatar. Permalink: Here I was born, and there I died. It was only a moment for you; you took no notice. You're a funny guy - but looks aren't everything. Permalink: You're a funny guy - but looks aren't everything.